Been searching for Philippine movies online? Better try the search terms 'Filipino' or Pinoy. Our extensive research pulled up these great Filipino titles. Enjoy free Filippino movies. Philippines is the film country of filmmakers like Lav Diaz, Brillante Mendoza & Lino Brocka. 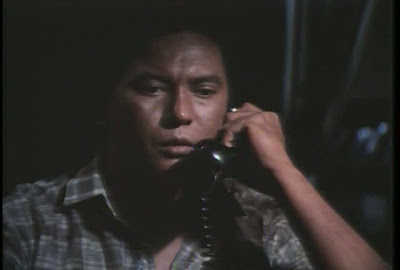 Explore Philippines's public domain cinema & television on The Vore. Legally watch free Filippino movies online with English subtitles (Youtube, Hulu & Archive.org etc.). Where to watch movies in Philippines? Free Filippino movies movies in the public domain. Our selection of public domain Filippino movies & short films on Youtube, Archive.org & Vimeo. All these above English subtitled Filippino movies can be watched without downloading. But if you wish, you CAN legally download public domain movies. Where to stream tv online in Philippines? Philippines is also the country of tv series like My Binondo Girl, Ikaw ang Lahat sa Akin & Gulong ng palad. Check out what is available right now.